There are so many patriotic holidays coming up from Memorial Day to the 4th of July. During these patriotic times, I like to think about our troops that are serving us. My brother in law is in the Air Force, watching him leave his family, people who I love, to go out and serve and protect your family and mine has changed my perspective on everything. When it is personal, it really makes you realize what is happening. 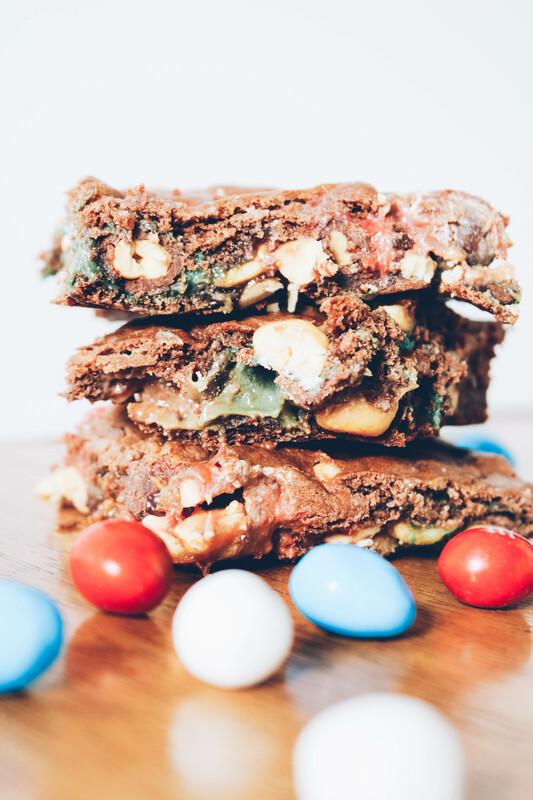 I wanted to make a yummy treat that is patriotic for the holidays coming up, something that will make everyone’s mouth water, and something that travels well to parties! I snagged some yummy and fun patriotic treats M&M’s® Red, White, & Blue Milk Chocolate, M&M’s® Red, White, & Blue Peanut, and Skittles® Red, White, & Blue at my local Walmart and stocked up for all the fun parties that we have coming up. First, crunch up your vanilla wafters, mix them with the shredded coconut. Split this mixture in half and leave half for the top of the cake. Melt your butter and mix with one half of the wafer and coconut mixture. Press into the bottom of a 9x13 pan. Layer ice cream on the top of the mixture. 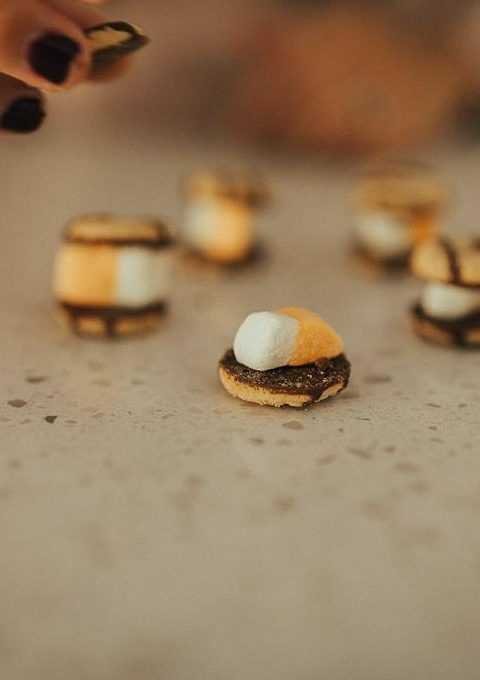 It doesn't have to be level. Next, sprinkle the remaining vanilla wafer and coconut mixture over the top. Freeze for 8 hours to over night. 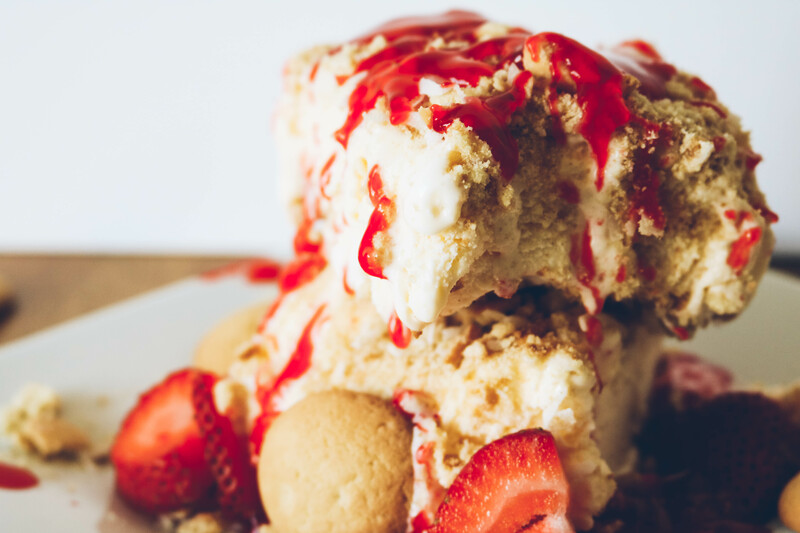 Serve with syrup of your choice and/or fresh fruit! 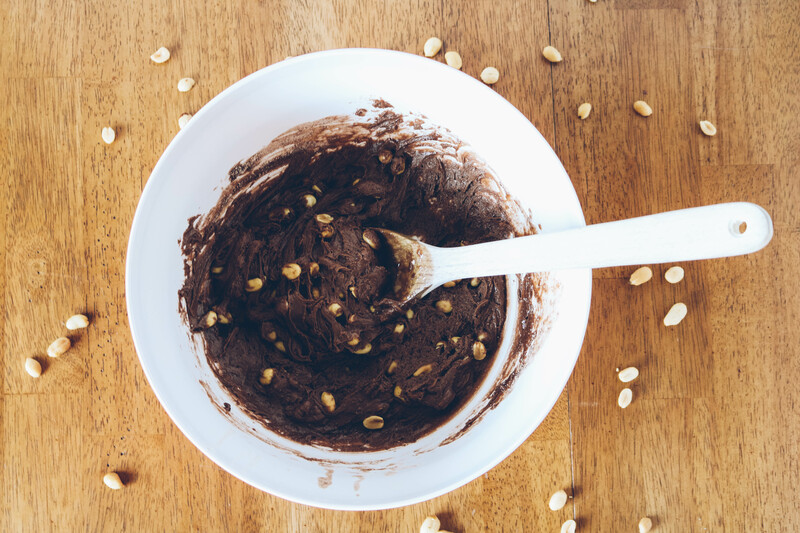 Mix the dry cake mix, nuts, melted butter, and 1/3 cup evaporated milk in a mixing bowl. Stir well. Press half of the mixture into the bottom of a greased 9×13 cake pan. 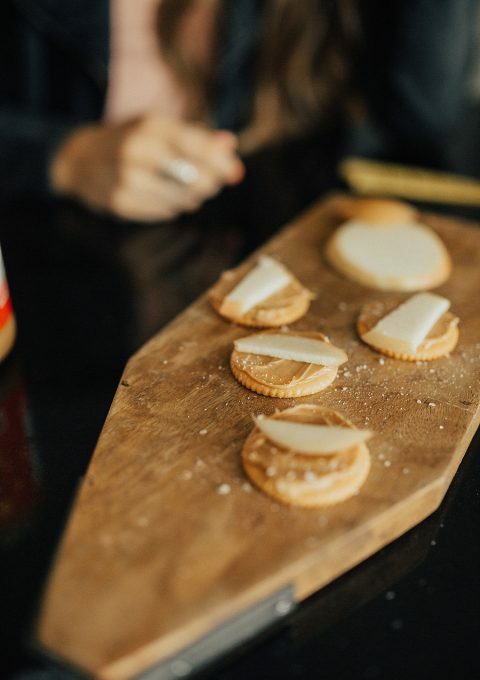 If you don’t like nuts, you can leave them out. Bake the mixture or the crust for 8 minutes at 350 degrees. Place the remaining half of the dough mixture in the fridge. While the crust is baking, in a microwave safe bowl or in a double boiler, melt together the 60 caramels and the 1/2 cup of evaporated milk. 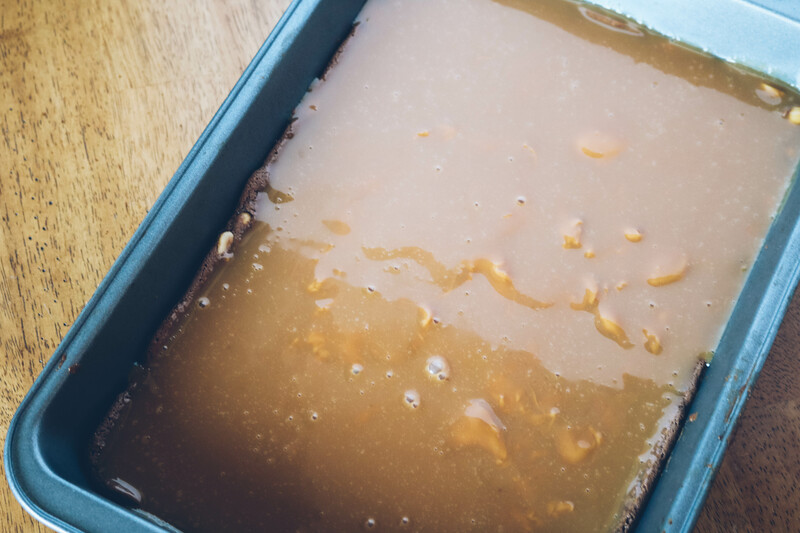 When the crust is done baking, take it out of the oven and pour the well mixed caramel mixture over it. 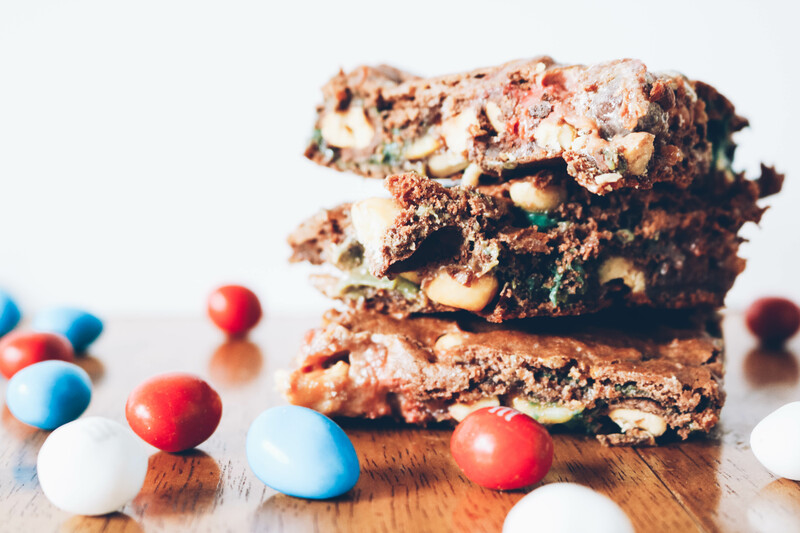 Place your M&M’s® Red, White, & Blue Peanut or if you aren’t a nut person, you can use M&M’® Red, White, & Blue Milk Chocolate on top of the caramel mixture. Chill until the caramel is hardened or cooled. 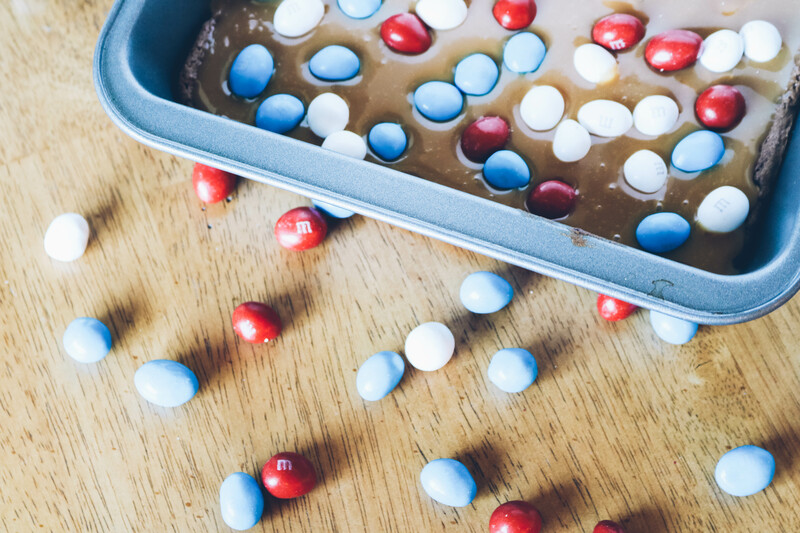 Press the remaining dough on the top of the M&M’s® Red, White, & Blue Peanut and caramel mixture making a top crust to yours bars. It doesn’t have to be perfect, and I have found if my hands are damp the crust doesn’t stick to them as much. 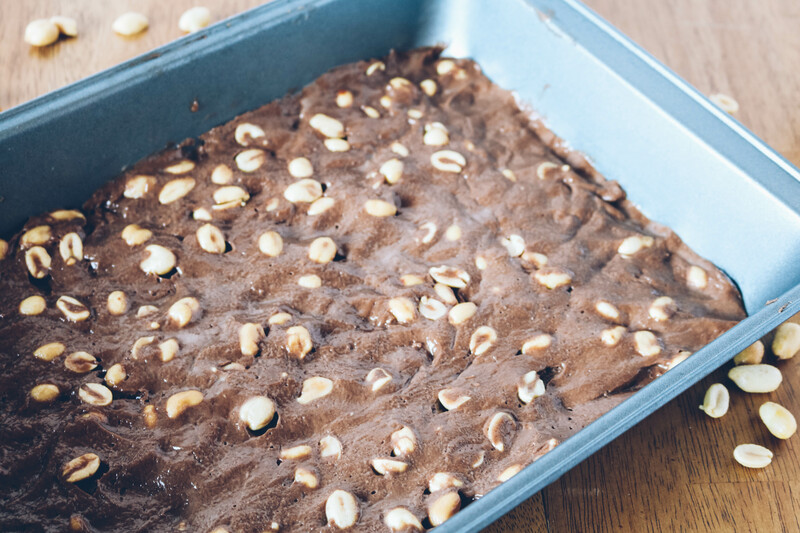 Place your bars back in the oven for 20-25 minutes. Let the bars completely cool before cutting. ENJOY! Walmart is exclusively offering an amazing program. 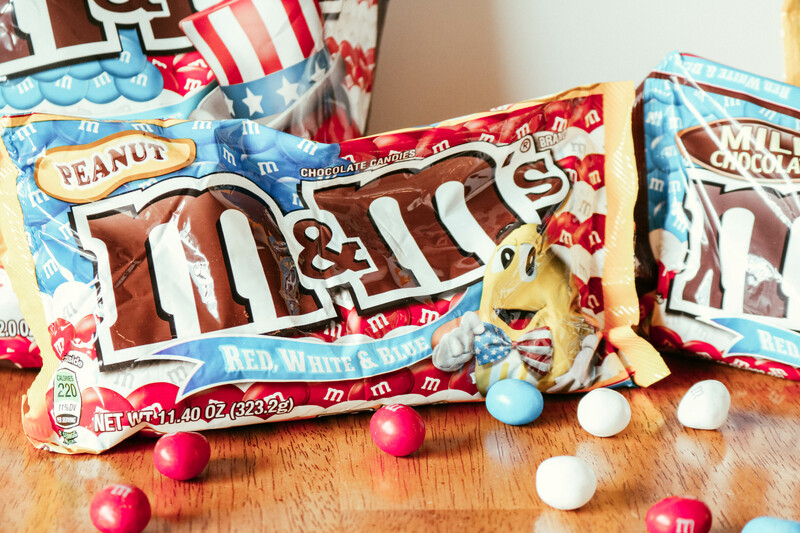 1 For You, 1 For the Troops is where when you purchase a bag of M&M’s® they will donate one bag to the troops. Did you know that M&M’s® were initially made to send over to the troops? There will be some Walmart stores holding events for 1 For You, 1 For the Troops. 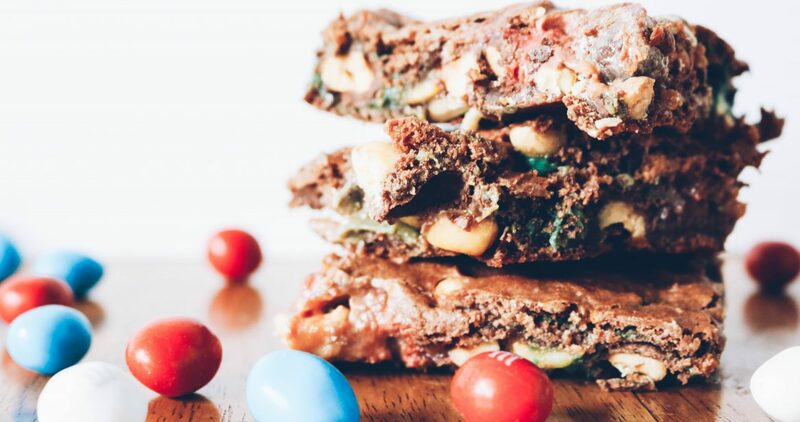 I love to know that those sweet people who are over serving and protecting me and my family will have a special treat delivered to them for your M&M® purchase and mine. 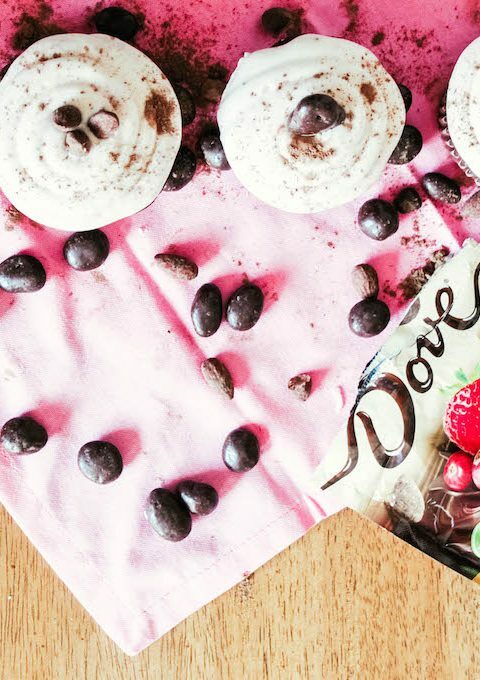 You can find more fun patriotic recipes here along with the cutest patriotic sugar cookies! You can find the products used above all at your local Walmart. Previous Post: « SAFTEY FIRST WITH LITTLE ONES.